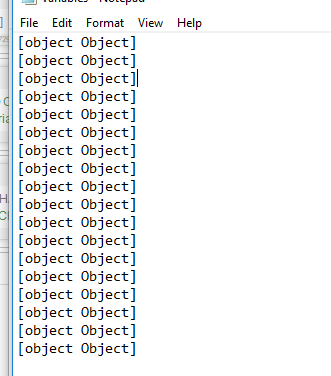 Ok so i have results from mysql database in kind of "list" at least BAS displays it as list. But in BAS i can normally see the values i receives from database.. Whats wrong? How to convert it?